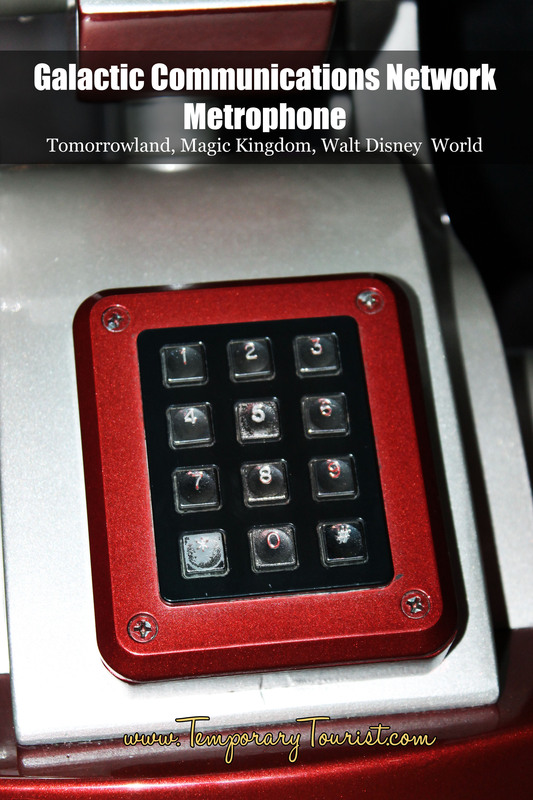 Did you know that there is a private communication network in Walt Disney World’s Magic Kingdom? 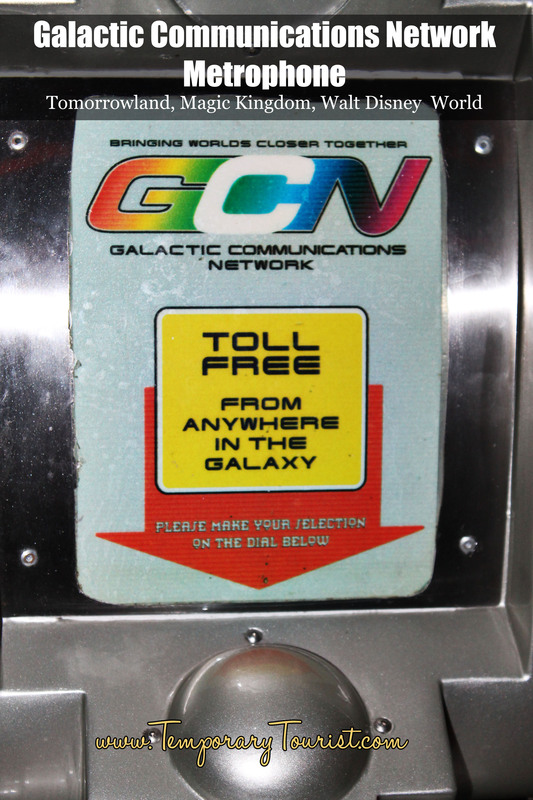 Yup, the Galactic Communications Network that is. Now I know you are probably asking yourself, “What is that?”. 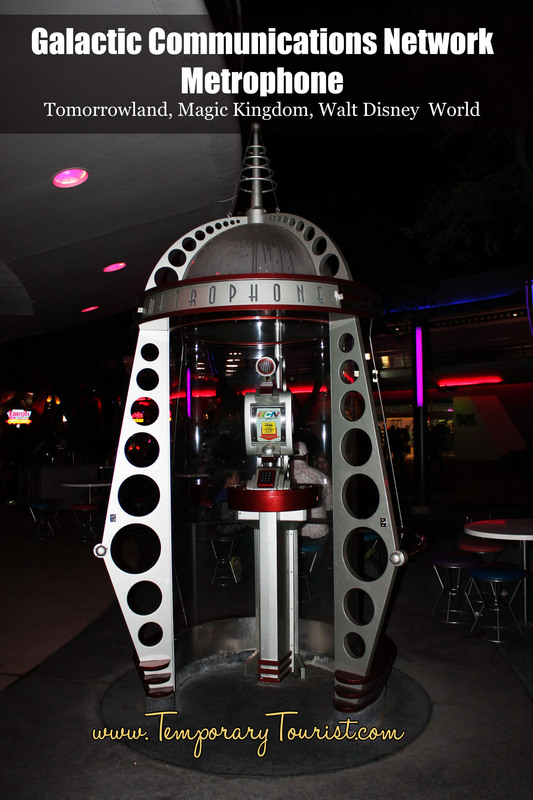 Well it is a phone booth that sits right outside of the queue for Astro Orbitor. But don’t get too excited about this phone booth, you see for the last year it has been gone, and we noticed last week that it is back. For how long, I don’t know. 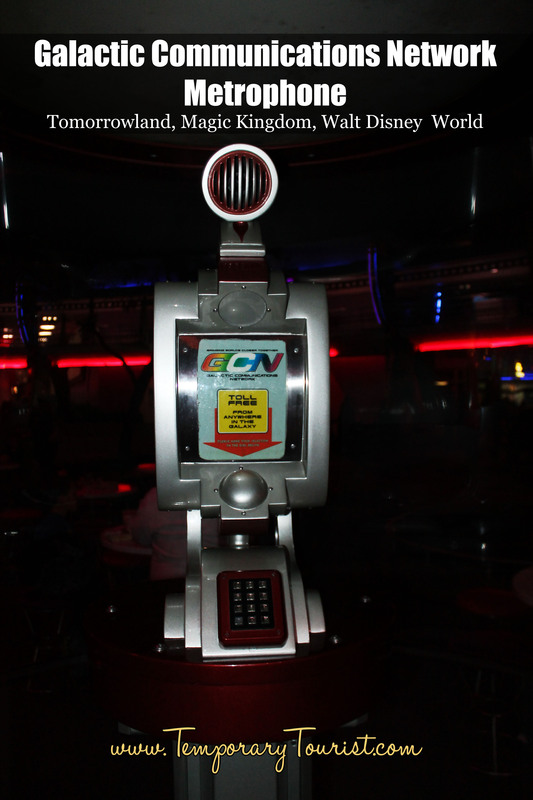 But for now, if you want to experience the Galactic Communications Network Phone Booth in Tomorrowland, you can. If you are like most of our readers, and are unable to go check out this little bit of Magic, then just watch the video below to hear some of the sayings. No wonder I couldn’t find it when I looked in October.